Mega Sale! 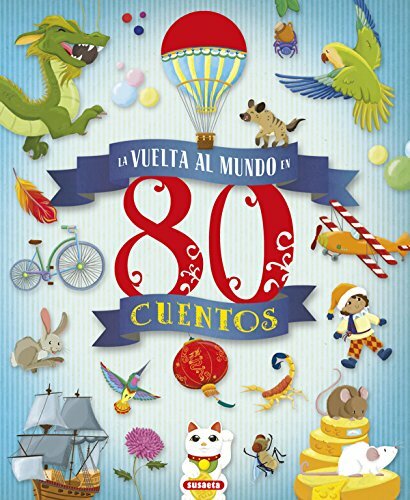 Save 28% on the La vuelta al mundo en 80 cuentos (Spanish Edition) by Susaeta Ediciones, S.A. at Translate This Website. Hurry! Limited time offer. Offer valid only while supplies last.